Titan Auto Tech can take your BMW to the next level with BimmerTech upgrades. We are an authorized BimmerTech dealer here in Castle Rock, Colorado and can add an array of customizes retrofits to your vehicle. 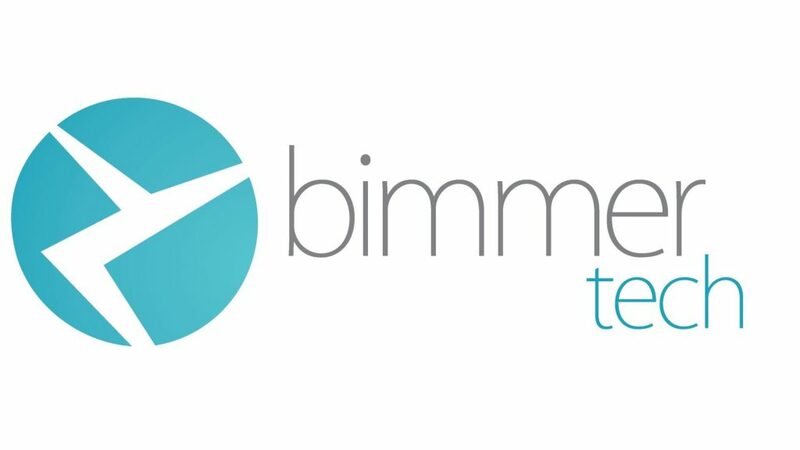 We carefully integrate BimmerTech products to your vehicle just like they were factory installed. They are not additions, but rather upgrades and retrofits, adding more to your sound, camera capabilities, comfort and driving performance to your vehicle. Customers come from all over Arapahoe County and Douglas County to take advantage of the high-tech retrofits that we offer. We can install premium backup cameras so you can park like a pro. BimmerTech has a full selection of market-leading park assist camera kits. We can input your favorite smartphone apps to the iDrive screen, no matter if you have an iPhone or Android. We can install keyless unlocking service on your vehicle. Get in your car, drive to your destination and lock the doors as you leave without ever touching the key. You can lock the doors by simply placing your finger on the door. We can replace older generation CCC iDrive displays with 8.8” replacement display, offering improved screen resolution and higher contrast for a clear, crisp viewing experience. Add more to your sound system with our plug and play premium car audio system. This amplifier will give your BMW’s stereo more power, clarity and customizable performance. If you have questions or want to know about other BimmerTech products, our experienced technicians will be glad to help. Come visit our Castle Rock, Colorado shop today, or give us a call at 720-458-8077.